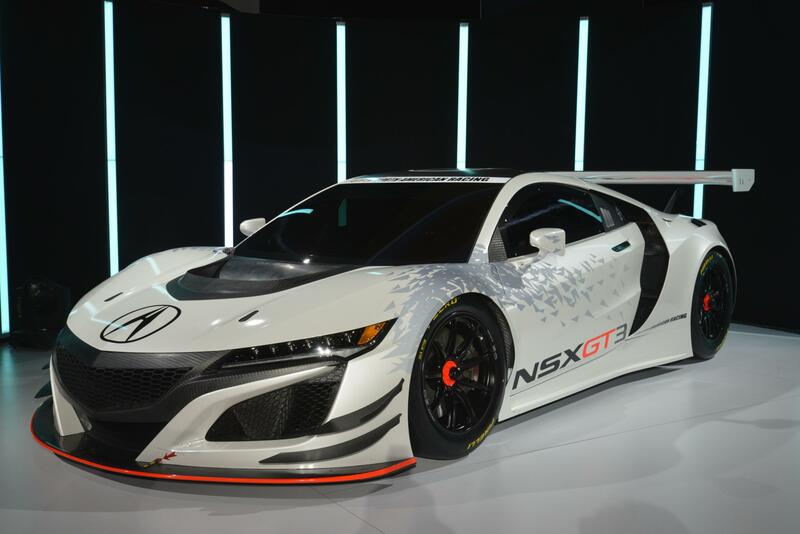 When Acura decided to build a second generation NSX, the NSX GT3 race car was included in that thought process. 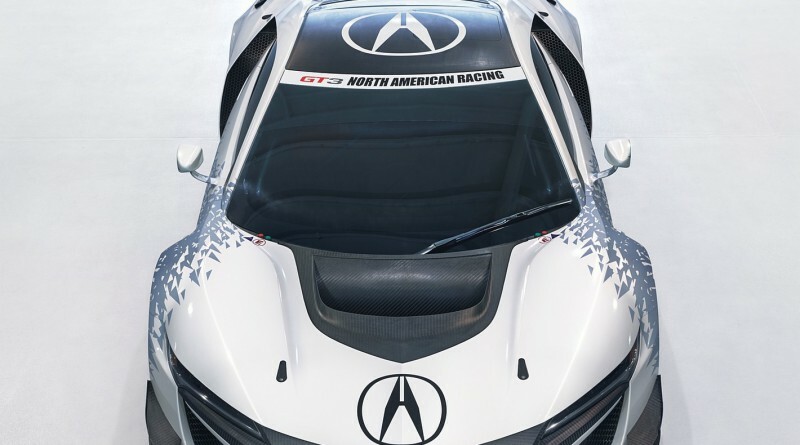 The road version and track version were actually developed together as they were designed by engineers in Japan and Europe. 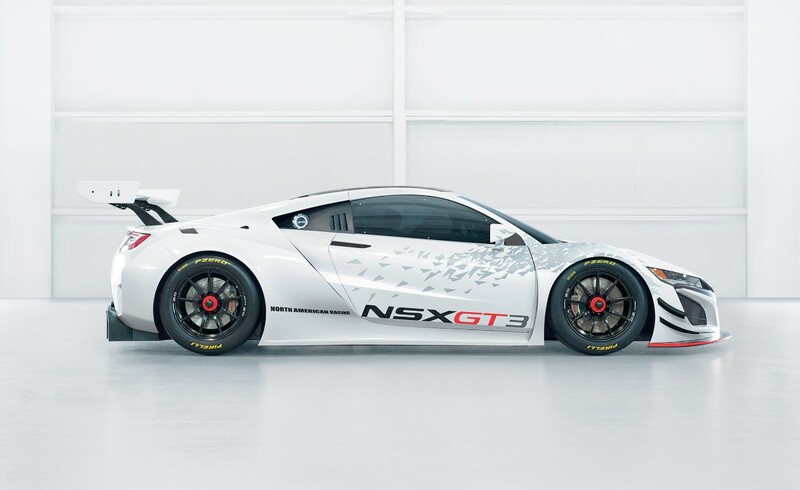 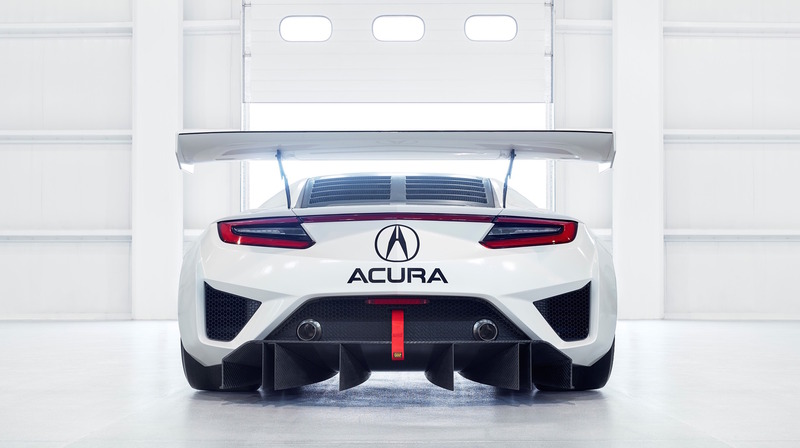 According to Acura, the NSX GT3 is a sophisticated supercar with bare-knuckles racing chops. The first GT3 was built and tested on legendary race circuits before ultimately moving to the North American race engineering group in Santa Clarita, California for final testing. 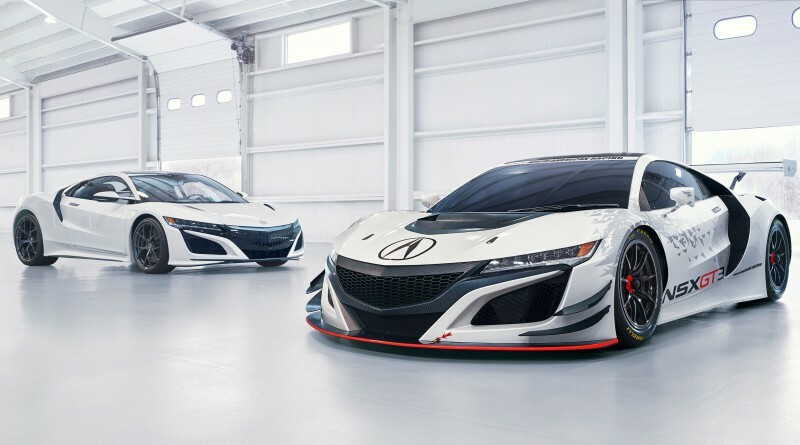 Upon homologation (FIA certification that all required racing modifications have been met), the Acura NSX GT3 race car will chase the North American GT3 title with its powerful 3.5-liter, twin-turbocharged V6 NSX engine that was modified to meet current FIA requirements. 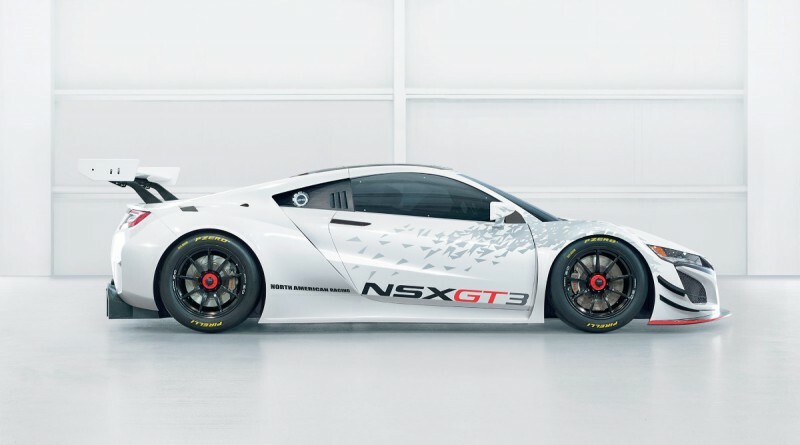 There are some huge differences between both versions. 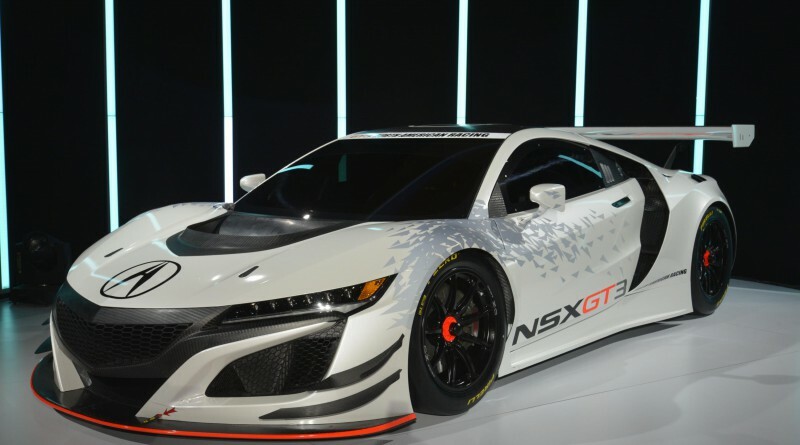 The NSX GT3 is optimized for high-speed aerodynamics with its larger front cooling intakes, underbody diffuser and large rear wing which still have some resemblance of the street legal version NSX. The chassis, which includes a multi-material body structure and TIG-welded chrome moly roll cage, is built alongside the standard production NSX at the Performance Manufacturing Center in Marysville, Ohio.